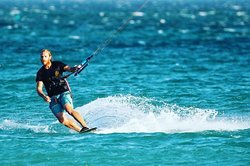 Thank you Toni, we are happy that you enjoyed your stay with us in Tarifa. 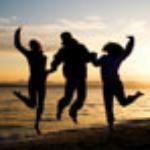 Hope to see you again on the water ! 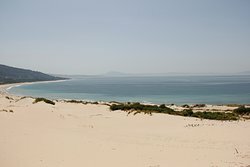 I am from Switzerland and I spent two weeks in Tarifa with friends, I had never been there before and that was a fantastic trip. 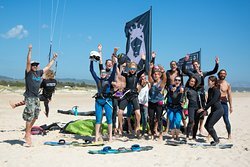 We took some kitesurf lessons with Vivien and that was creazy! We all learned how to ride in very little time. The whole team was super nice and very careful with us. Thank you for your feedback. 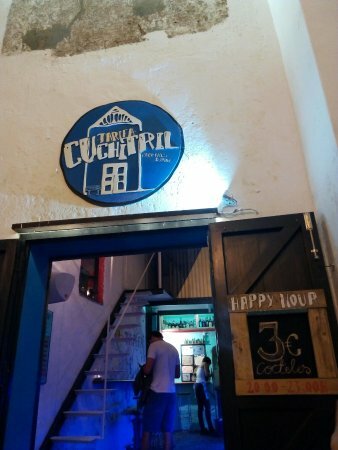 I m glad you had a great time with us in Tarifa and you appreciate the dedication of our team. It was really cool seeing you having a fast progression and starting your first ride on the board. 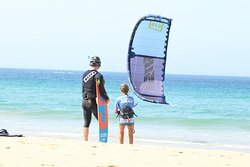 See you again soon in Tarifa for some great kitesurfing sharing our passion.